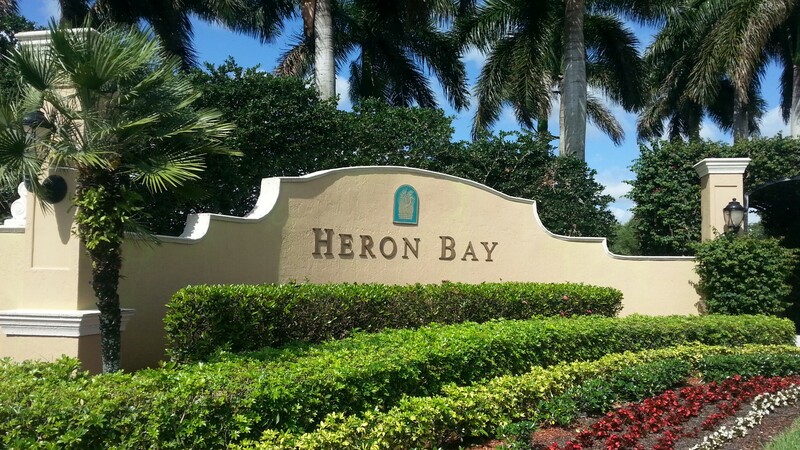 Parkland is the preferred address in the region, and Heron Bay is the country club community of choice with 18 holes of championship golf, two stunning clubhouse recreational complexes, and a meticulously landscaped and maintained tropical environment of stately palm trees and flowering gardens. 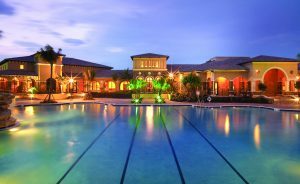 Plaza del Lago features a health, fitness and spa complex that dreams are made of, with an outdoor heated resort-style pool, lap pool and children’s spray park. 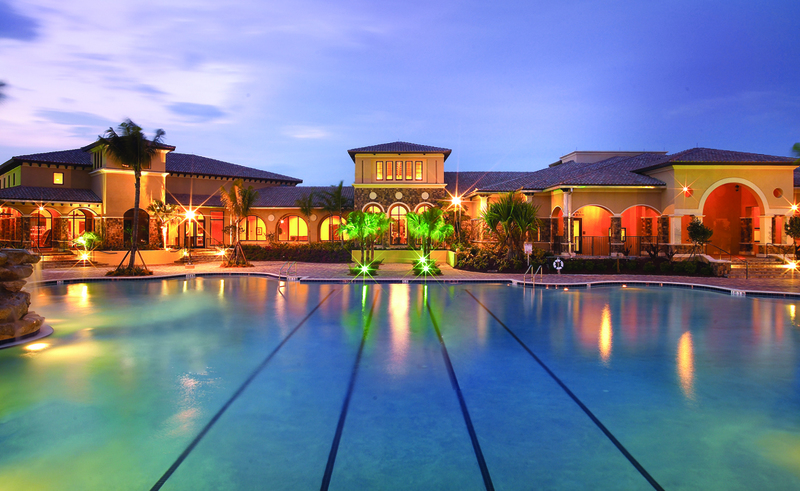 The Commons Club offers additional fitness facilities, a resort-style pool and full tennis program. 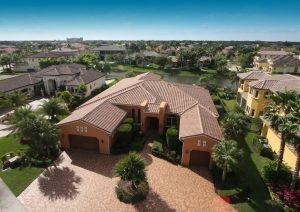 With architecturally exciting single-family home designs featuring several waterfront and oversized home-sites, you are sure to find your best address at Heron Bay.